November 26, 2018 by Laurie 1 Comment This post may contain affiliate links, which means if you click on a link and purchase something, I may earn a small commission (at no additional cost to you.) See my disclosure policy HERE. 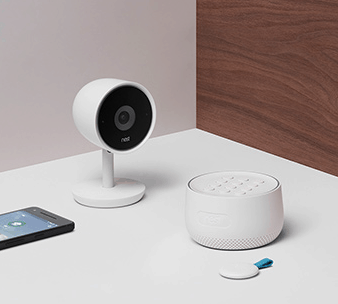 If you've been waiting for a price drop on the Nest doorbell or thermostat, here you go! The hyperlink in your email says “Ring” doorbell. 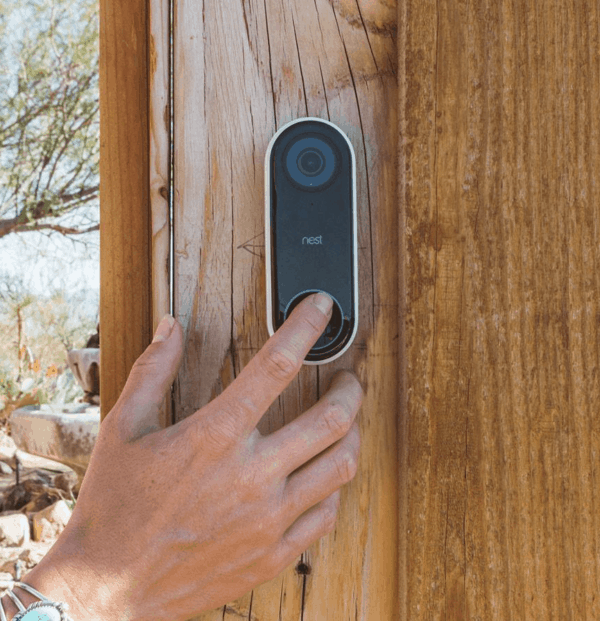 This is the “Nest” doorbell.